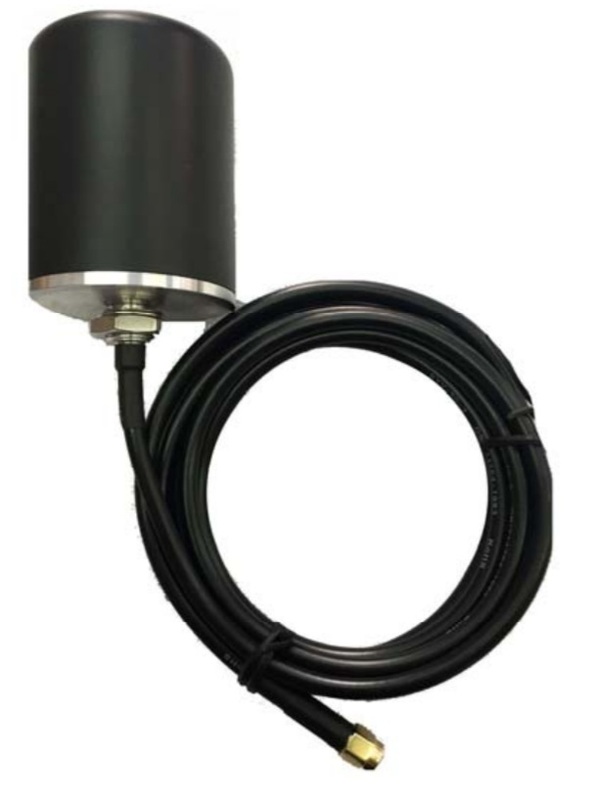 The Telco Low Profile antenna is a high performance steel thread-mount wideband 3G/4G/WiFi antenna for external and internal use. 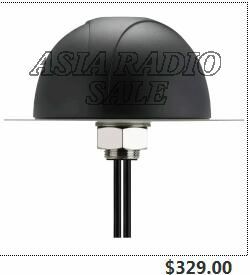 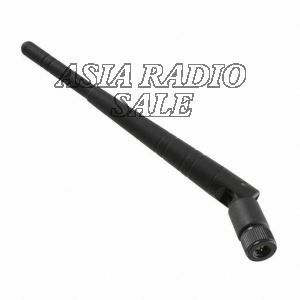 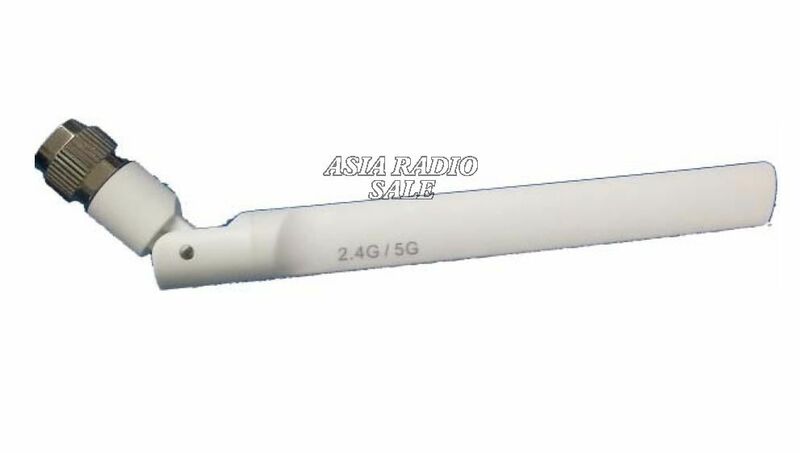 Omni-directional high gain across all bands ensures constant reception and transmission. 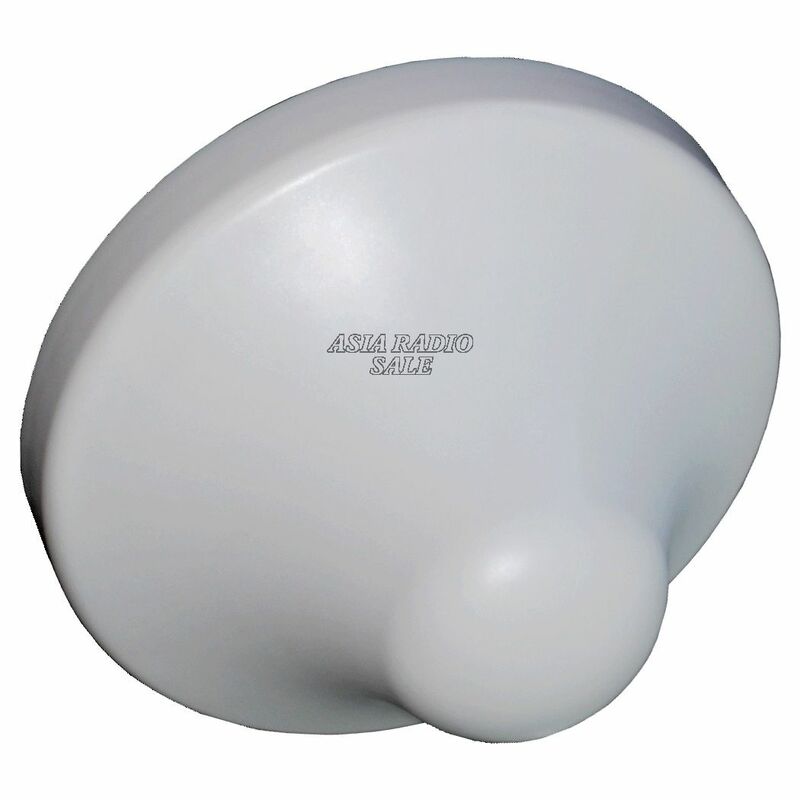 Durable UV resistant plastic housing is discrete and resistant to vandalism. 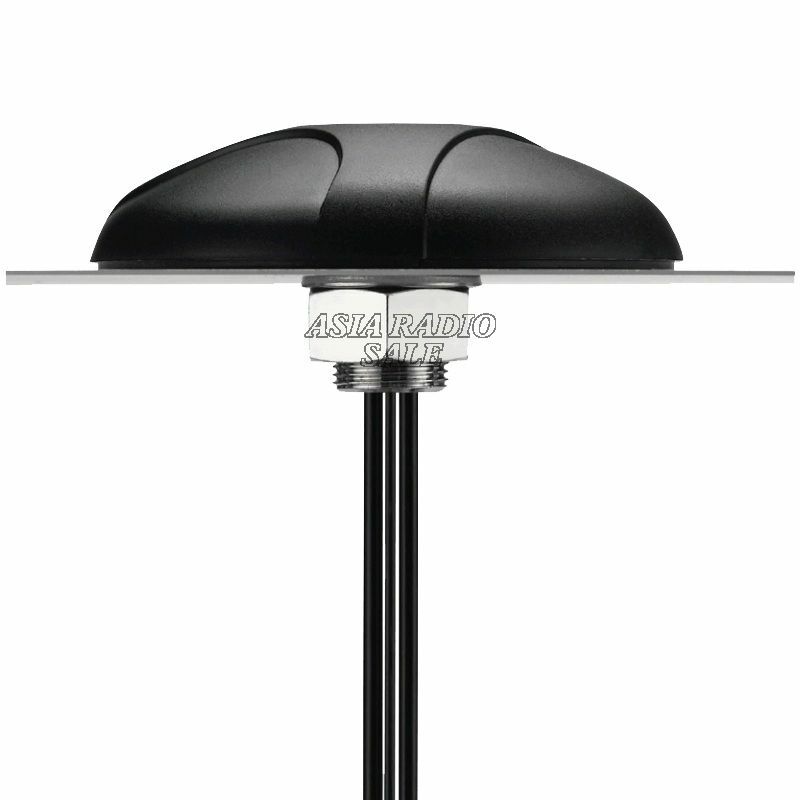 At only 60 mm height it complies with the latest EU height restrictions directives for roof-mounted objects. 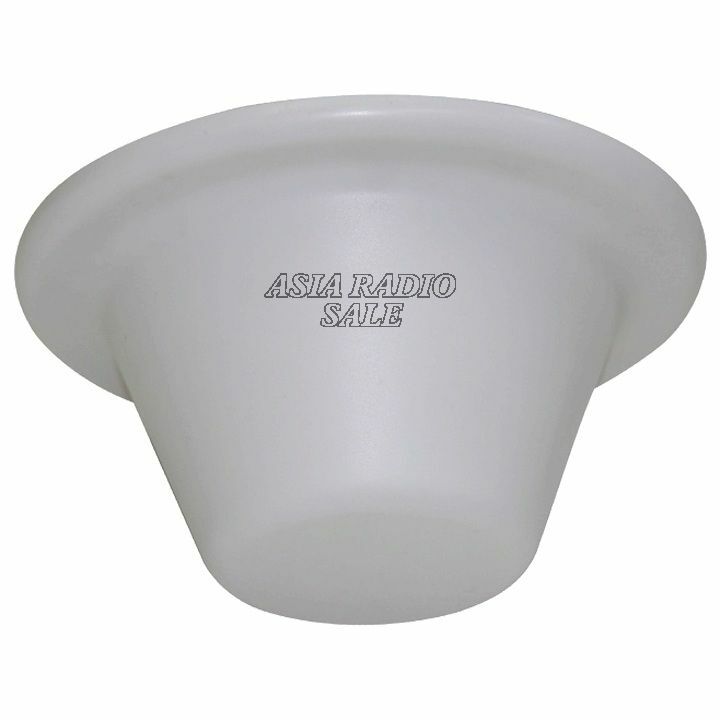 This antenna is mounted on metal and plastic structures and is locked from the inside of the structure by a nut.